Contact your Senator and say thanks for defending this new law. 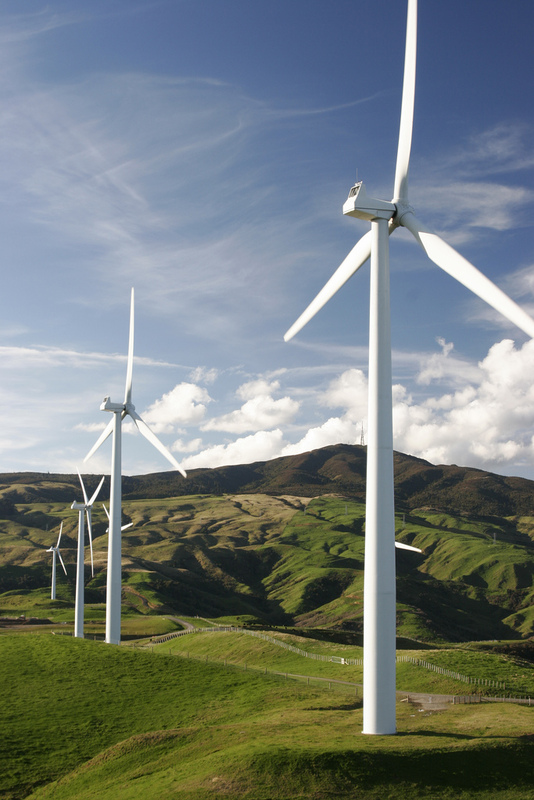 SB 252, the Rural Renewable Energy Standard Bill: The legislature passed it, the governor signed it, and a citizen’s stakeholder committee came to consensus that the law’s target of 20% by 2020 is feasible. Moreover, utilities across the West are switching to renewables due to their cost effective ability to save consumers money. Recent proposals to repeal or weaken the law are all politics, and Coloradans deserve better. Let’s stop the politics and get to work for Colorado. The “Dazzling Dozen” is not just a clever name for the twelve states that are leading the way in solar photovoltaic installations; they are an example to be followed in the move from fossil fuels towards a renewable energy utility of the future. 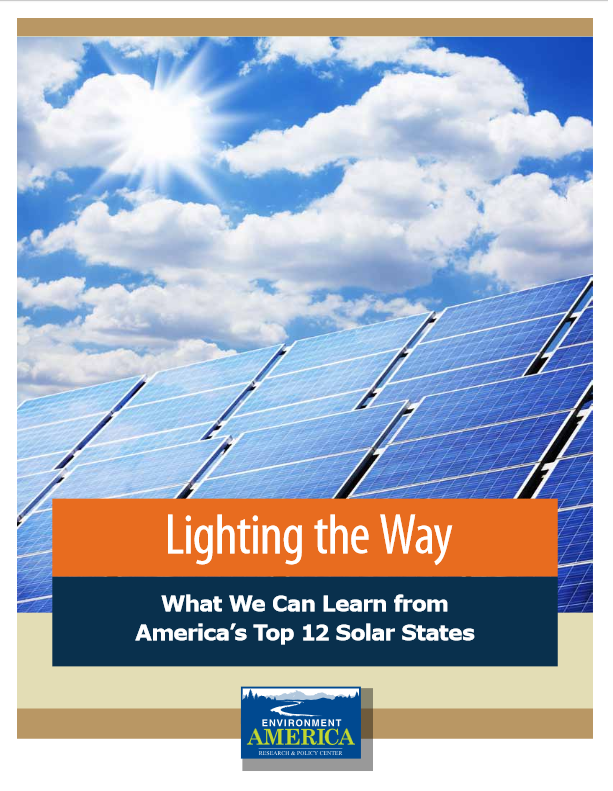 On July 23rd, 2013, Environment America Research and Policy Center released a report, “Lighting the Way: What We Can Learn from America’s Top 12 Solar States,” describing the benefits of solar energy and some of the related policies.